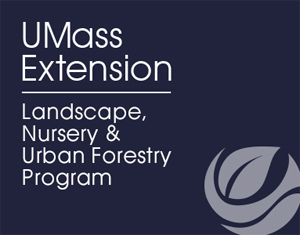 Nickerson Tree and Landscape is a full-service landscape and tree company on beautiful Cape Cod. We primarily serve the lower Cape region, more specifically the towns of Chatham, Harwich, Brewster and Orleans. At Nickerson Tree and Landscape, we value the customer above all. We have built a reputation for quality work and attention to detail. Our strong generational and community ties make us the one to call for all your landscape needs. Nickerson Tree and Landscape is a fully insured professional service company which provides honest and top quality work. Estimates are always free. We are a family owned company that strives for excellence and we know that our customers are the heart of our business. 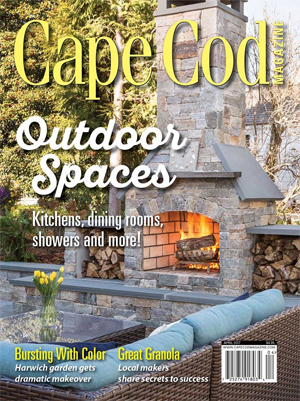 Nickerson Tree and Landscape was featured this April in Cape Cod Magazine. Click the magazine cover to read the article!